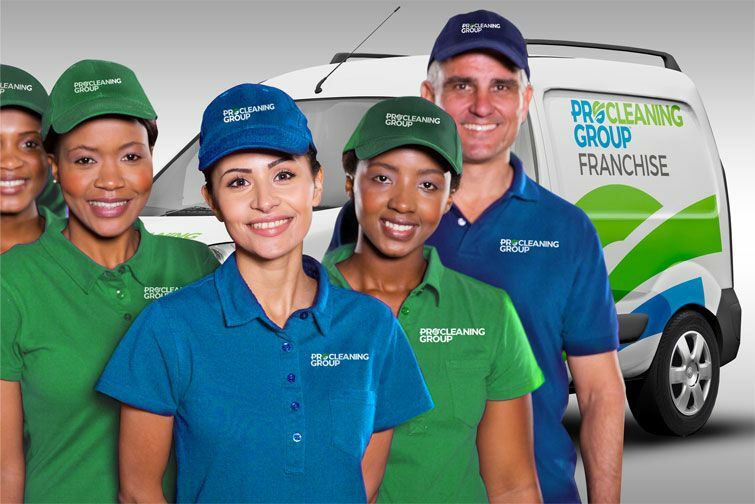 Since 2001, Pro Cleaning Group has commercial cleaning industry experience. We’ve seen the good, mediocre and down right dirty. To ensure that every cleaning customer receives a quality, superior and consistent clean. Every area of your premises will always look and feel clean. The smallest details will be noted, not missed, and always done as scheduled. Staff and customers will always be impressed with our cleaning standards. Staff responsible for overseeing cleaning will never have to worry about our service standards, or follow us up for poor work. Our professional team of cleaners will be proactive in their duties at all times. Our workplace is founded on the principles of equality, honesty, and continuous improvement. Staff and contractors must complete rigorous in-house training and police checks to ensure they deliver reliable, trustworthy cleaning services. Staff and contractors are uniformed at all times, and trained to bring any matters that require attention to the notice of the business. A communications ledger is left at your premises as a quick and easy way to highlight minor, day-to-day issues that require attention. Either party can raise issues in the book—as it will be reviewed prior to each cleaning session—and an action or solution listed. If the matter cannot be addressed during the cleaning session, we will call you to work out a plan. This allows us to deliver exceptional commercial cleaning services to clients that require a high level of attention-to-detail and security clearance, such as the Consulate-General of Canada in Sydney, and New South Wales Health Department. Consistency is the key to building long-term, loyal business relationships. We pride ourselves on providing fast, reliable and efficient cleaning services thanks to our intensive staff training, induction, and supervision processes that meet ISO9001 quality standards. At the start of every job, an operations manager will be assigned to design a cleaning plan for your business needs. They will assign an experienced cleaner/s, and maintain regular contact with you to ensure you are satisfied with the work done. The assigned cleaner/s will receive a personalised training and induction programme to ensure your project needs are met. 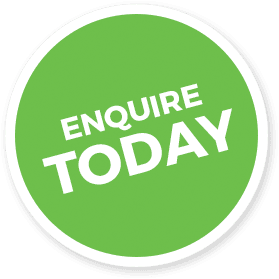 We provide a fast response to your queries, usually within four hours, and emergency rapid response services, if required. We are so confident in our work standard that we offer a contract-free service. We are committed to providing a safe, sustainable and healthy work environment for employees, contractors, businesses, and visitors. We continually assess our procedures against industry best practice. We provide our staff and contractors with written procedures and instructions that comply with AS/NZS 4801:2001 standards to ensure safe systems of work are implemented. This is reinforced through regular employee and contractor training and coaching sessions. We also undertake additional client-initiated training to ensure complete compliance with specific business practices, when required. Green-rated chemicals, biodegradable products, and cleaning products that meet Good Environmental Choice Australia standards are used where possible, along with energy-efficient machinery. We also aim to minimise water and power consumption through the use of state-of-the-art equipment and cleaning methods.